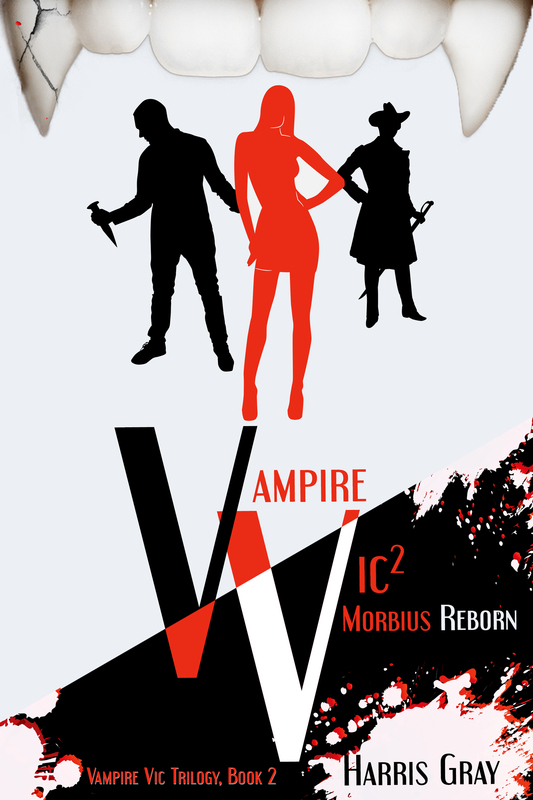 We are putting the finishing touches to the audiobook for Vampire Vic. Unfortunately this has been going on for some time now. Allan: So we both agreed to grow our beards, in protest to our own technical deficiencies, and as a vigil until Vampire Vic hits the audio-bookshelves. Allan: Not at all. I was sitting at our high school basketball game the other night when this woman handed me a coupon for a shave at the local barber shop. I thought she was handing them to all the guys in the crowd. But then she went back to her seat and resumed watching the game. I don’t even think she works there. Jason: Don’t do it, we have an agreement. Allan: Okay, fine, good; but then why does your beard look like this? Jason: That’s just the way it grows. Allan: Nicely? Shapely? Cool and dangerous? Jason: It’s just facial hair, Allan. 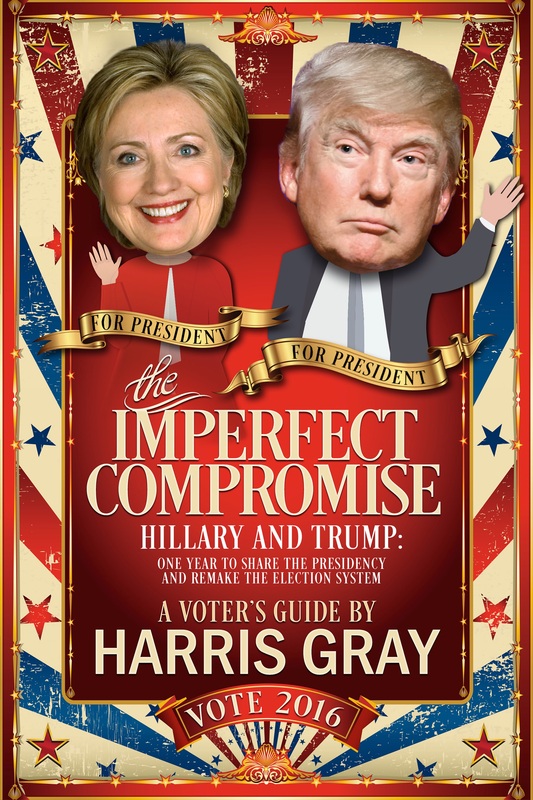 Jason: Let’s keep our fingers crossed with our latest submission to Audible, huh? Allan: Sure, except I’m going to need to cross more fingers than you, because this time next week I will be a monster, and you will be a musketeer. Jason: You can borrow my hedge clippers just as soon as the audiobook is published. Allan: And I’ll lend you my sword and black buckle boots for your Halloween costume party. Jason: It’s good to be partners, isn’t it? 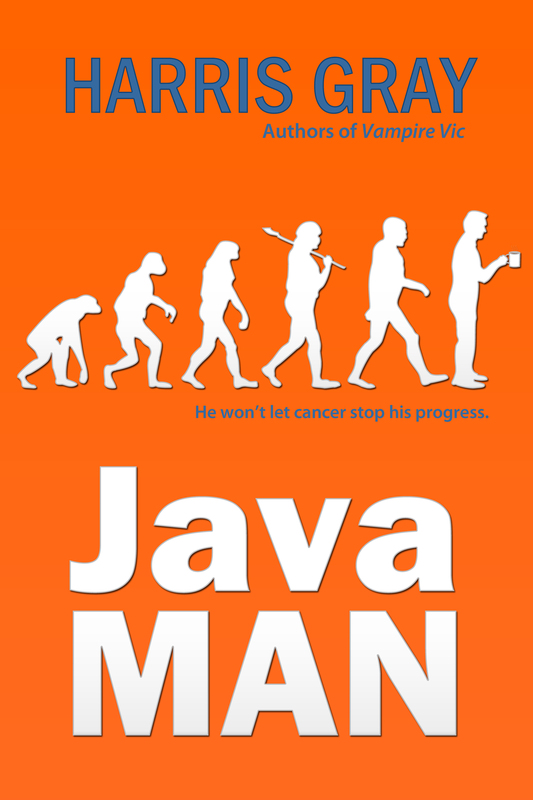 Finally, JAVA MAN revealed! Just the cover, for now. Many thanks to all the bloggers participating in this reveal (listed below in no particular order). Feel free to judge this book by its cover – colorful, big words (just a few), missing links, caffeinated. 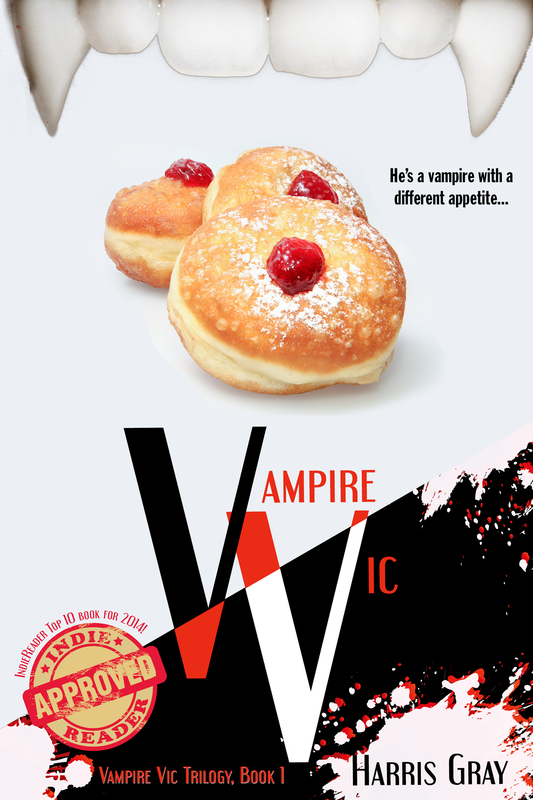 Bloggers, we’re finalizing the JAVA MAN Blog Tour. We want to entertain your followers; if you’d like that, sign up below. 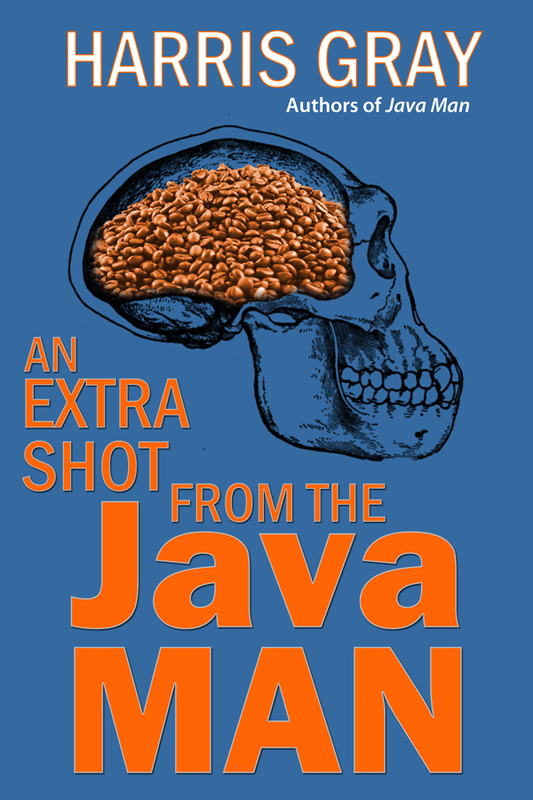 Thanks for checking out the cover for JAVA MAN. Bloggers, there are still a few days left to sign up to take part in the JAVA MAN Blog Tour (click here to sign up)! If you’re not able to participate in the tour, but would like to review JAVA MAN, please contact our publicist: Jen(at)jenhalliganpr(dot)com. She’s hard on us, but she’ll be nice to you. Winner will receive one signed copy of JAVA MAN and a pound of coffee. Entrants must be age 18+ to enter. Open internationally.